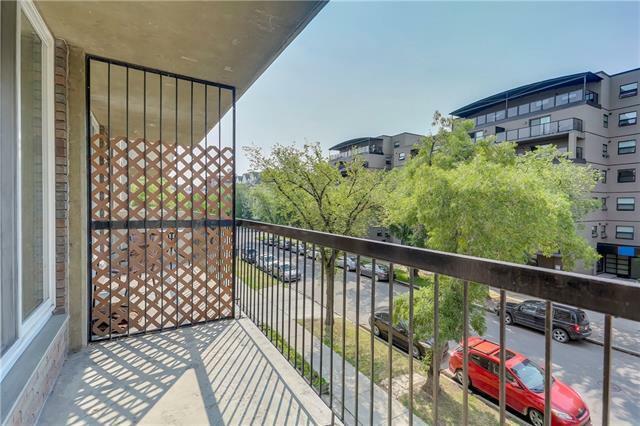 Live near lively 17th Avenue! 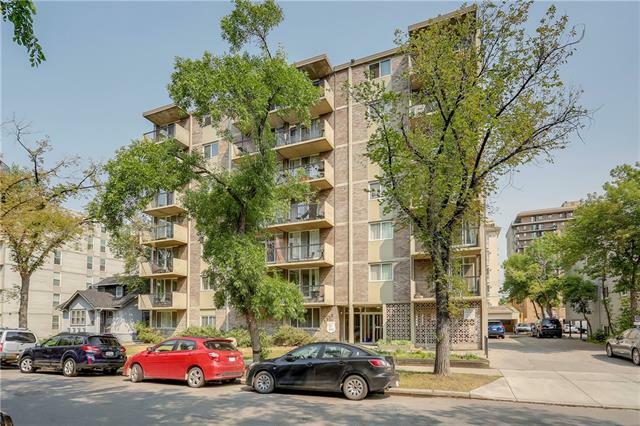 The location of this third floor one bedroom apartment condo couldnt be more desirable for someone wanting to be near the action of this dynamic retail and restaurant district. Catch up with friends for a coffee at a cafe. Savour the flavours of the many excellent eating establishments. Sip a crafted cocktail at a local lounge. Peruse the boutiques and specialty shops of the area. Bike the nearby river pathways to Edworthy Park. Take in a festival at Princes Island or Shaw Park. Walk or ride to the city centre. Get around easily with the close-at-hand LRT station and transit routes. 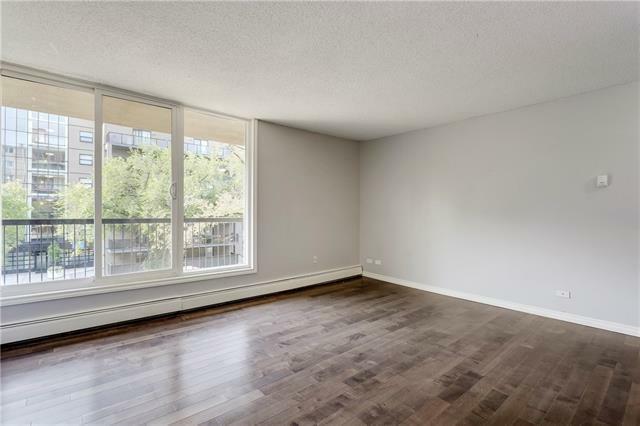 The unit itself in this quiet concrete constructed building has an efficient kitchen, in-suite laundry, hardwood floors, plush carpet and ample bedroom storage closets. The balcony faces a tree-lined street. One assigned parking stall is included. 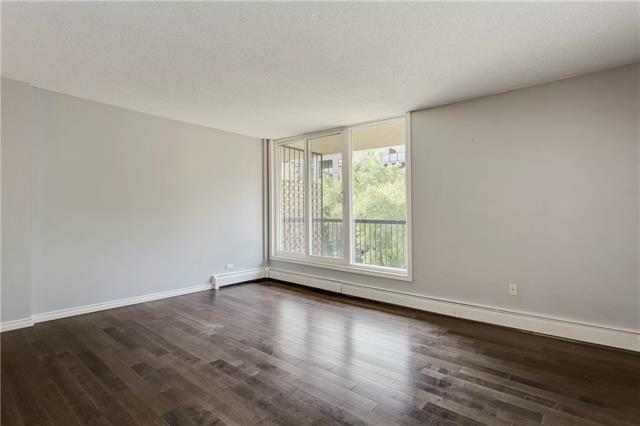 This unit is priced to sell and ideal for a first time buyer or a rental property investor.